Hrithik Roshan is currently in Europe shooting a new campaign for one of his brand endorsements.The brand team along with the star have been shooting in minus degree climate since a couple of days. Since they are shooting at a high altitude, on snow-clad mountains, it has been even colder. It fluctuates from - 4 to - 8 degrees and sometimes goes even below. It is not less than some sort of an adventure for the entire team shooting in such temperatures. 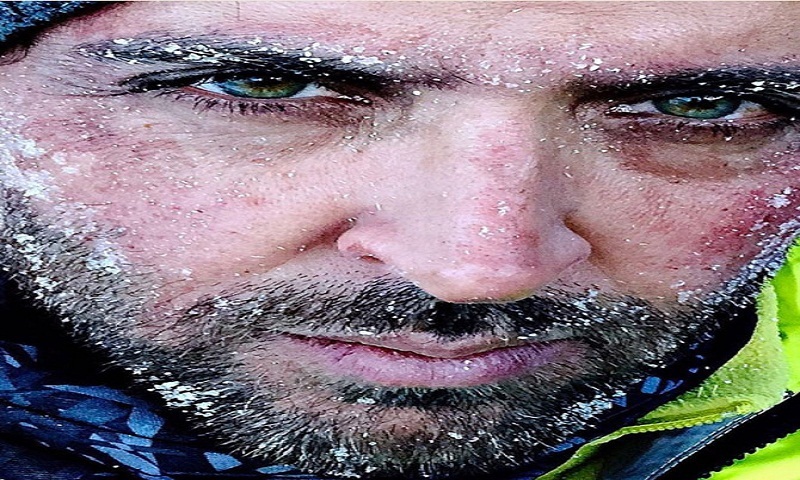 The 43-year-old just took social media by a storm when he posted a picture of himself covered in snow with the caption "If you are on top of a mountain with great lighting,u must take one.” Hrithik is currently in the preparation mode for his next 'Super 30', which is based on mathematician Anand Kumar helmed by Vikas Bahl. Last week, the actor made a huge family of 20 million on Twitter and ecstatic by it, Hrithik shared a video for his fans, where he was heard saying, "As my social media family grows...I would like to thank each and every one of you for making this journey amazing and wonderful for me. Every single one of you is special. Thank you for all the love and support for all these years. Love you all."